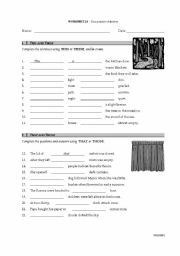 In this worksheet, students will learn and practice making inferences. I hope you find it useful. 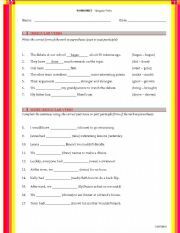 With this worksheet you can practice irregular verbs. 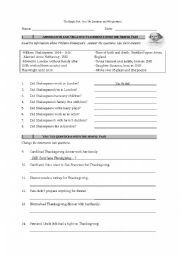 With this worksheet you can have practice asking questions in the simple past. 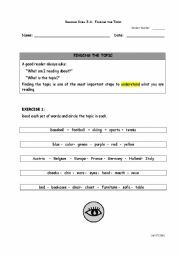 This worksheet helps students improve in reading comprehension by practicing a reding skill. Students will have to understand the meaning of words by using context clues. 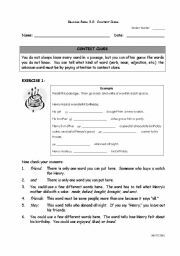 this is an activity in which students must pair together dependent and independent clauses in order to construct complex sentences. 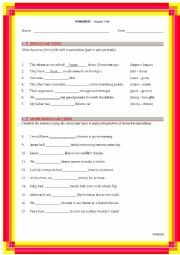 This worksheet was intended to practice irregular verbs in their past and past participle forms. Thanks to Filomena Semiao for her template. 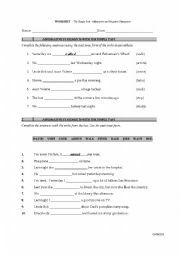 In this worksheet you will find exercises to complete with demonstrative adjectives. 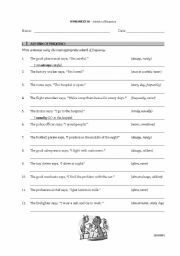 You will find exercises to practice frequency adverbs. I hope you find it useful. 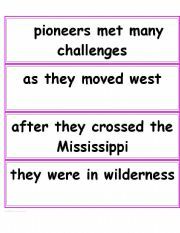 I made this power point game using a template from eslprintables. Thanks for this incredible template. This presentation gives definitions and examples of clauses and how to use them in compound and complex sentences.